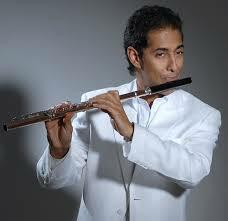 New York based Jamie Baum is among the most highly regarded jazz flutist..
Néstor Torres – Del Caribé, Soy! Néstor Torres, Del Caribé, Soy! 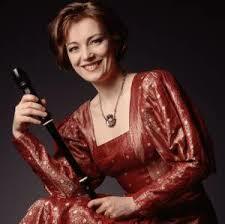 Latin American Flute Music. Mus.. 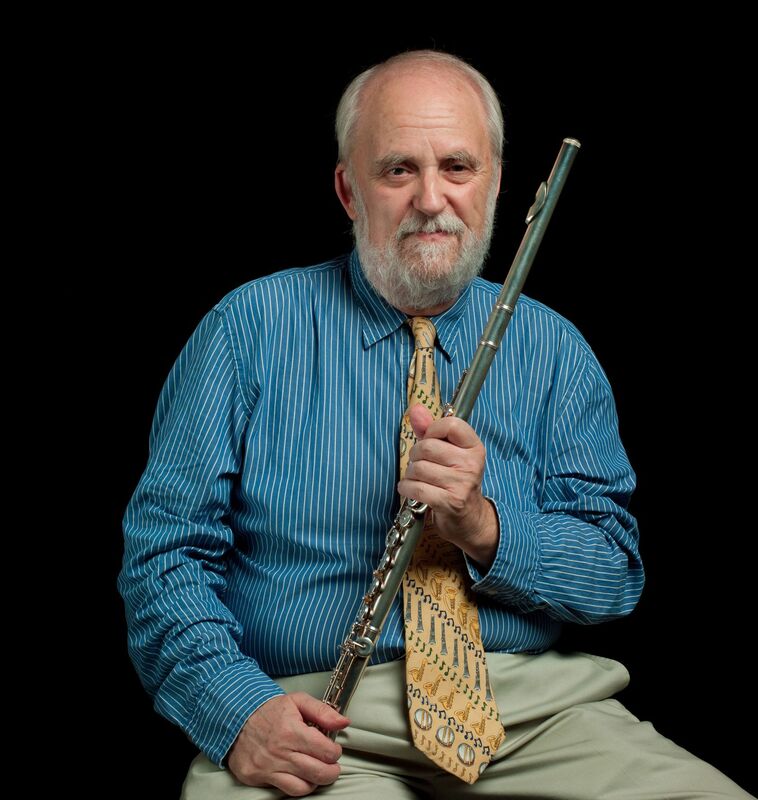 Play Jazz Flute Now! 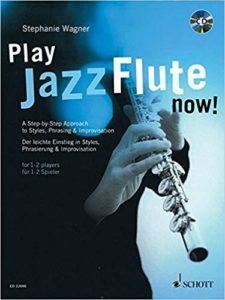 : A Step-by-Step Approach to Styles, Phrasing and I.. 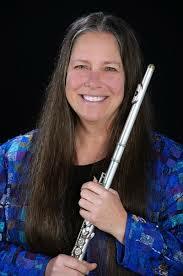 Following on from the publication of her Alto and Bass Flute Method Book.. It has been some time since these recordings hit my desk and I should ha..